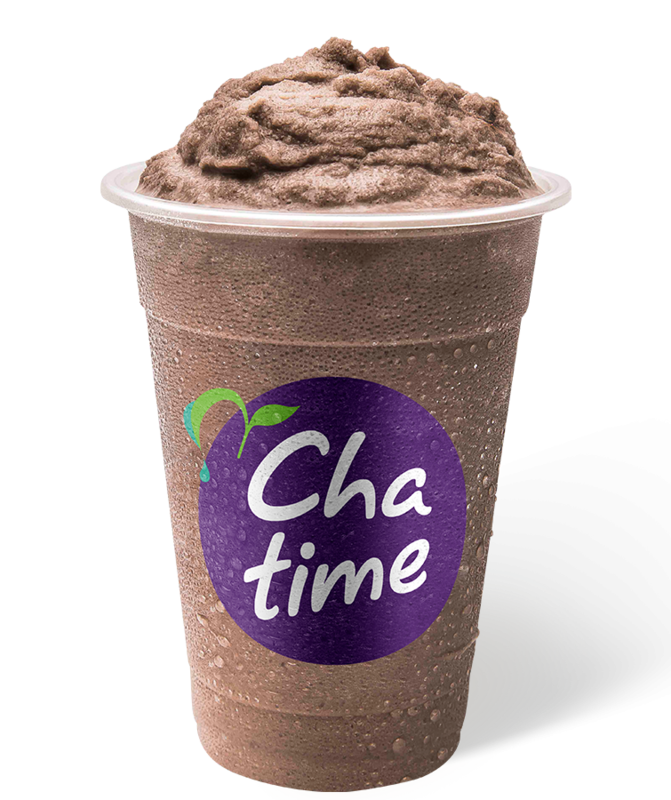 Looking to join the Chatime family in an established business? Then look no further! We have existing T-breweries now available but they won’t be for long. 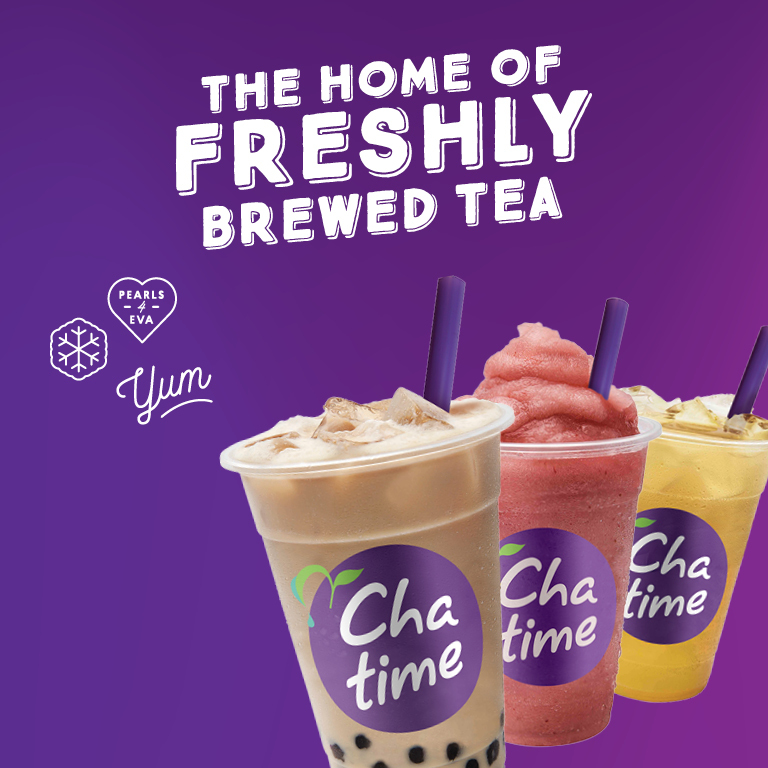 To find out more information about franchising with Chatime or the sites we currently have available submit an enquiry today!